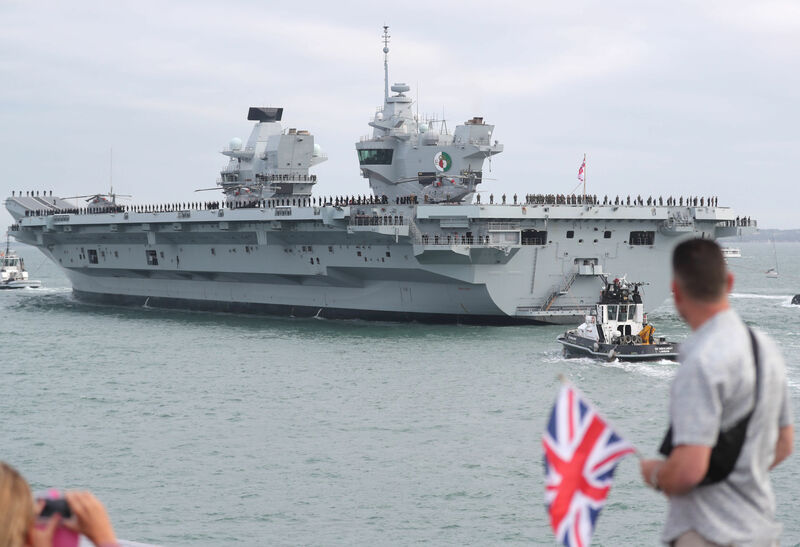 Williamson also said Britain would spend 65 million pounds in "offensive cyber", and bring two new naval vessels into service for operations from crisis support to conflict. "Our adversaries are increasingly using cyber-attacks, subversion and information operations to challenge us and the rules-based global order", he added. "A moment when we must strengthen our global presence, enhance our lethality, and increase our mass", Williamson will say.